Maj. Jeremy DeHart, a 53rd Weather Reconnaissance Squadron aerial reconnaissance weather officer, reviews data from Hurricane Michael. Tech. Sgt. Zahary Zieman, aloadmaster and dropsonde operator for the 53rd Weather Reconnaissance Squadron, assists the aircrew with the engine startup prior to takeoff for a mission into Tropical Storm Chris on July 8. 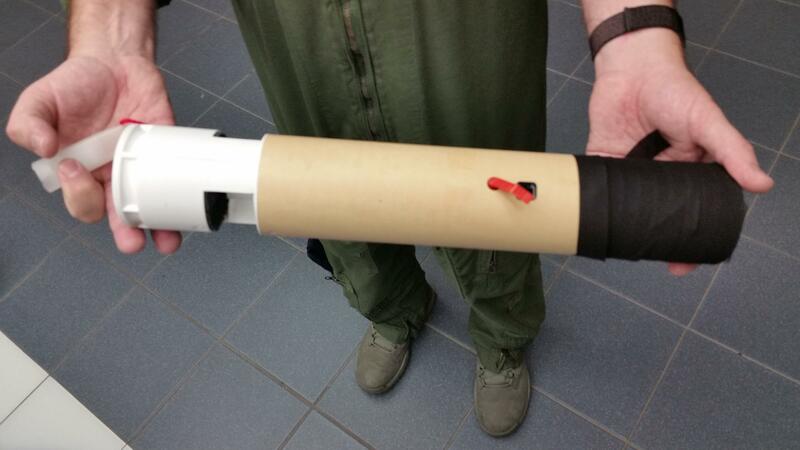 Dropsondes are cardboard tubes containing data-gathering instruments. Lt. Col. Sean Cross of the 53rd Weather Reconnaissance Squadron pilots the plane into the eye of Hurricane Michael on October 10. In the hyper data world of hurricane forecasting, where history is written in millibars and miles per hour, the National Hurricane Center’s 168-year record of Atlantic storms stands as an invaluable index to meteorologists, the insurance industry, government planning departments and, of course, weather geeks. What’s less known: It gets tweaked a lot. 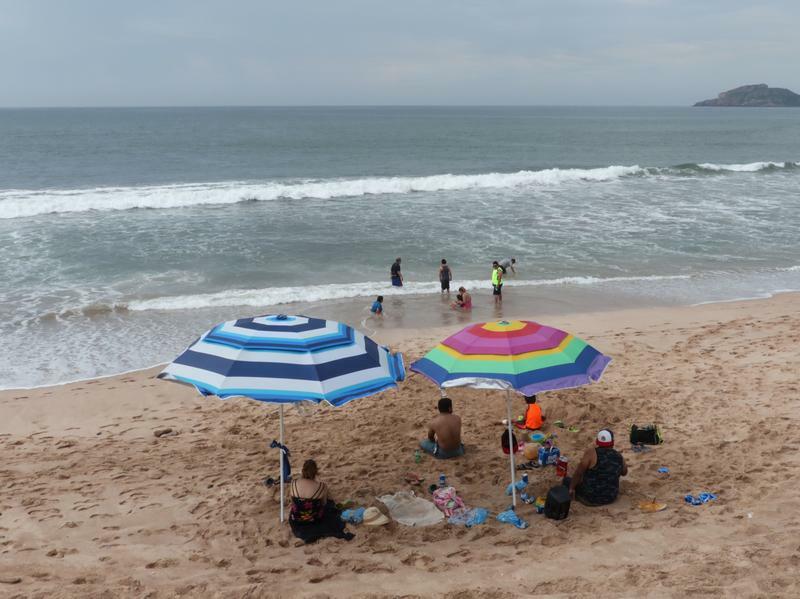 Hurricane Willa, an "extremely dangerous" storm heading to Mexico's Pacific coast, was downgraded from a Category 5 to a Category 4 by the National Hurricane Center on Monday. The storm, with maximum sustained winds of nearly 150 mph, is about 100 miles west from Cabo Corrientes, a municipality in southwest Mexico. It is moving north at 8 mph, according to the NHC's latest advisory. Already sick with strep throat and asthma, Aleeah Racette got sicker when she cleaned out a soggy, moldy home after Hurricane Michael, so she sought help at the hospital where she began life. She was stunned by what she saw there. More than a week after Hurricane Michael slammed into the Florida panhandle, cities and towns are facing the daunting task of trying to rebuild. The recovery is hampered by catastrophic damage not only to homes and businesses, but to vital infrastructure as well. 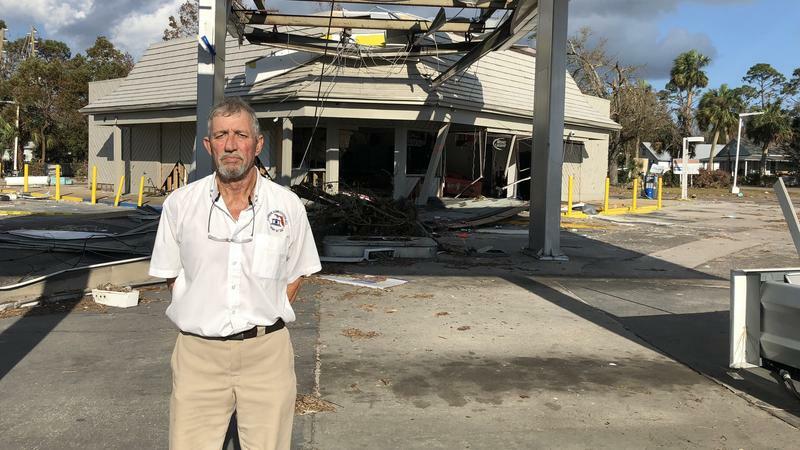 The small Gulf coast town of Port St. Joe, with a population of about 3,500 residents, is one of countless communities that was hit by the storm. "Everywhere you turn and go you see some kind of destruction," says the town's mayor, Bo Patterson. "Whether it was wind damage, whether it was water, one of the two."